What is a Drop 3 Voicing? 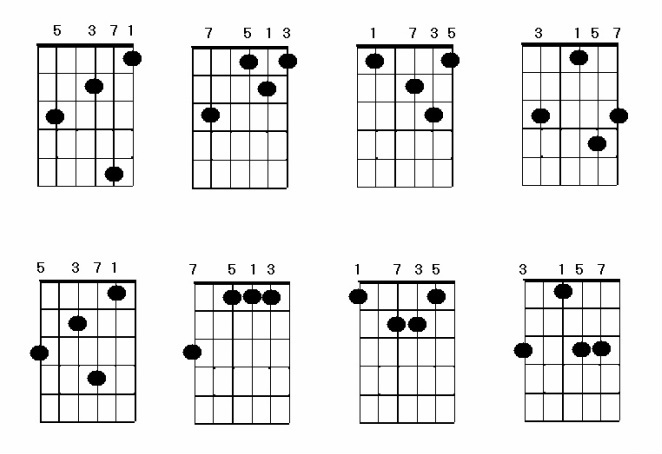 We've already seen what drop 2 voicings are. So now we take the 3rd note from the top and drop it down an octave, hence the name Drop 3 Voicing. 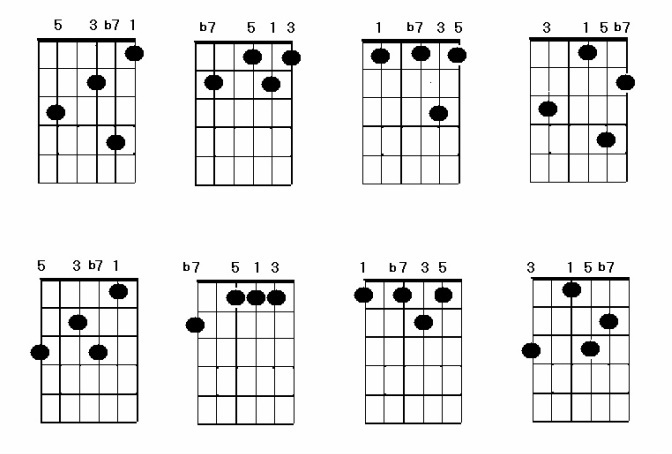 Here is a look at Drop 3 Voicings and their inversions on a chord chart. 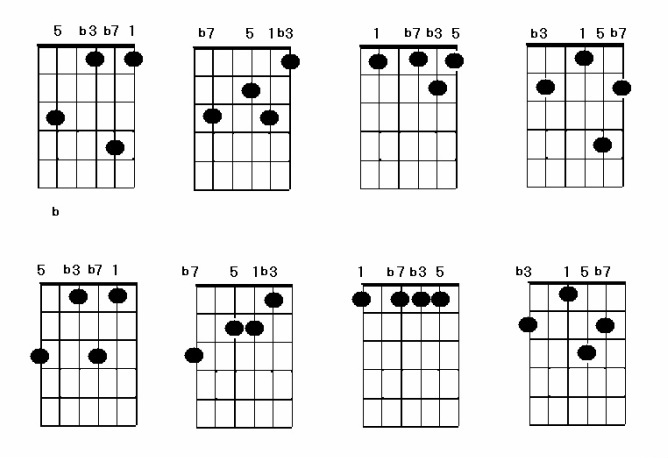 For a PDF form of the notation, send a message below.